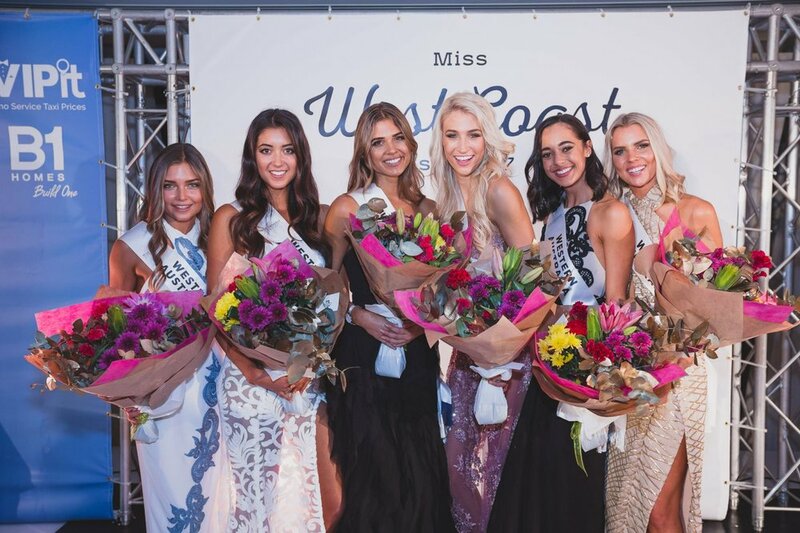 Friday April 21 saw the Miss West Coast Official Final take place at the colourful Matisse Beach Club. Hosted by Caris Tiivel and Sophia Barbagallo the State’s 24 Finalists vied for a spot in the National Final. 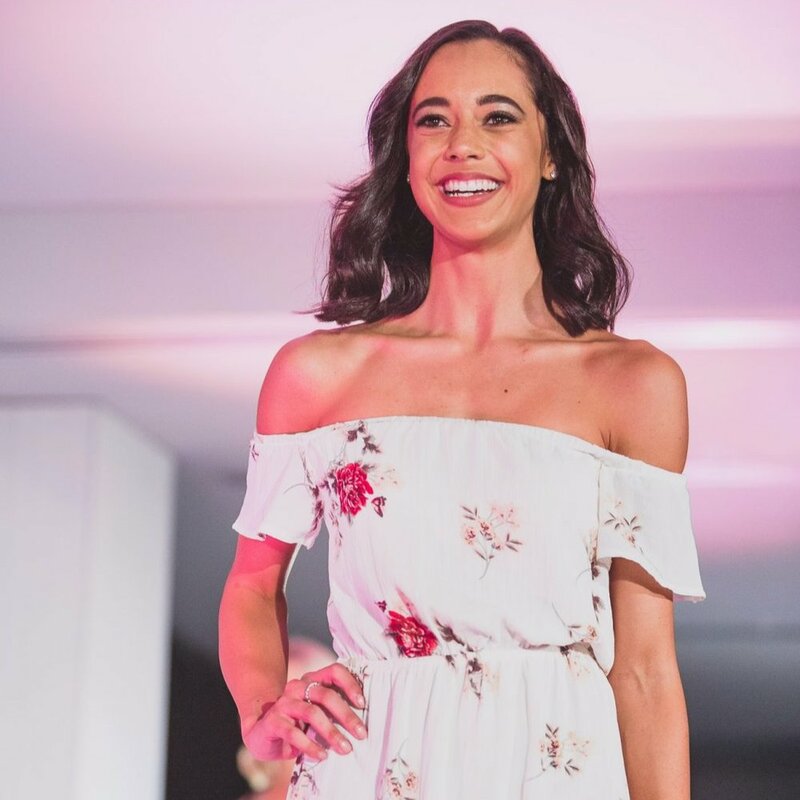 The evenings presentations saw Jordy Kuriata crowned as Miss West Coast 2017. The girls were dressed in ASHA the label, Midnight Swimwear and Steph Audino. Jordy Kuriata, Grady Wulff, Liv Stanley, Laine Hoffman and Danica Butler all scored places as National Finalists!